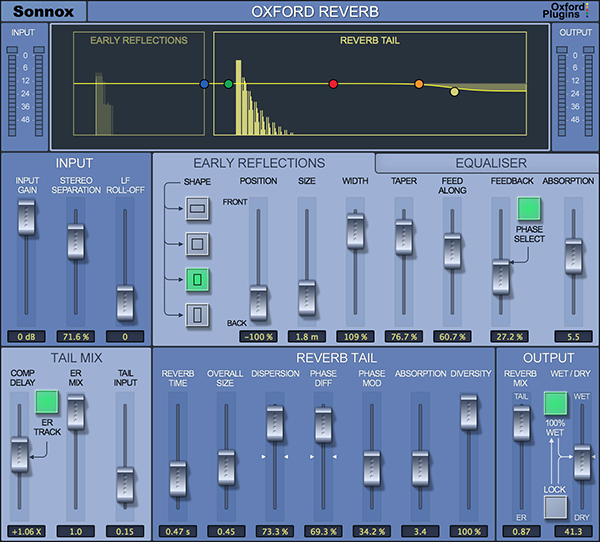 The Oxford Reverb is also available in the following money-saving bundles. "...from live to studio to post work, the Oxford Reverb is the new must-have." "...an extremely useful reverb plug-in for both music and post applications." "...it now sets a new standard for simulation-based reverb plugs."